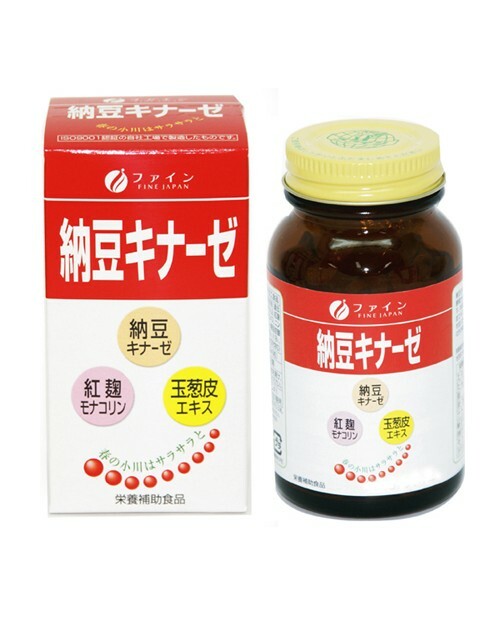 Something sticky in natto (fermanted soybeans) consists of an enzyme called natto kinase which is extremely important for health. 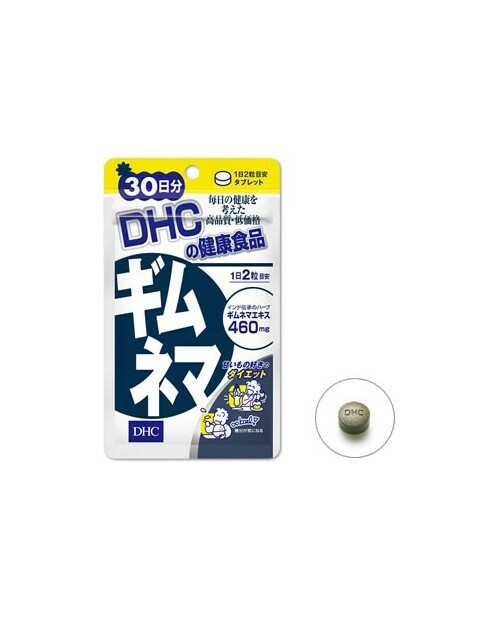 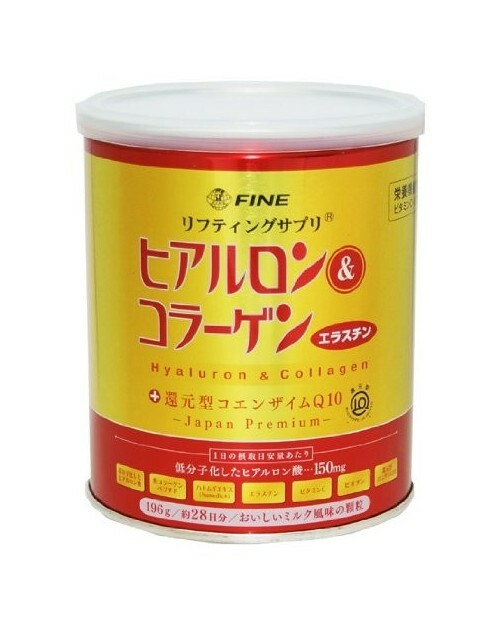 This product contains an extract of natto as a main ingredient. 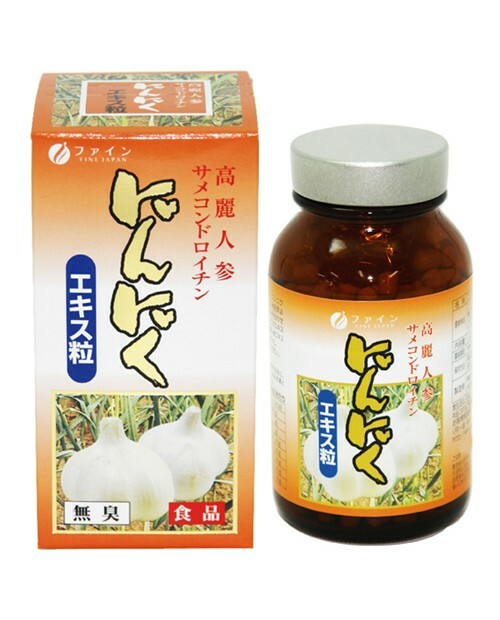 It also adds Onion-skin extract good for prevention of High-blood preasure, Red Yeast Rice Extract good for prevention of hyperlipidemia, and Garlic extract. 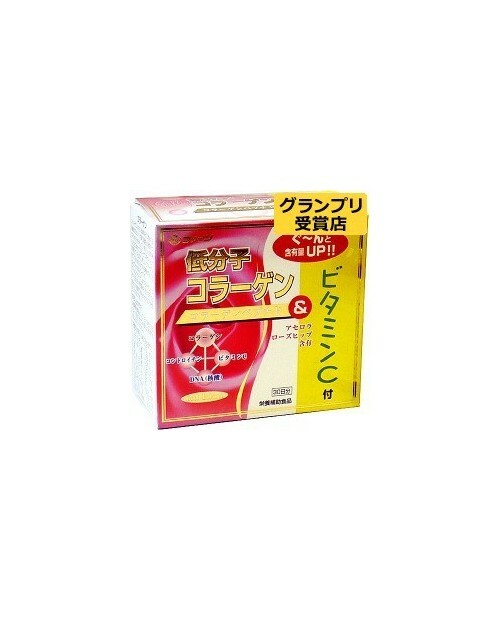 This product includes an element making a bloodstream smooth. 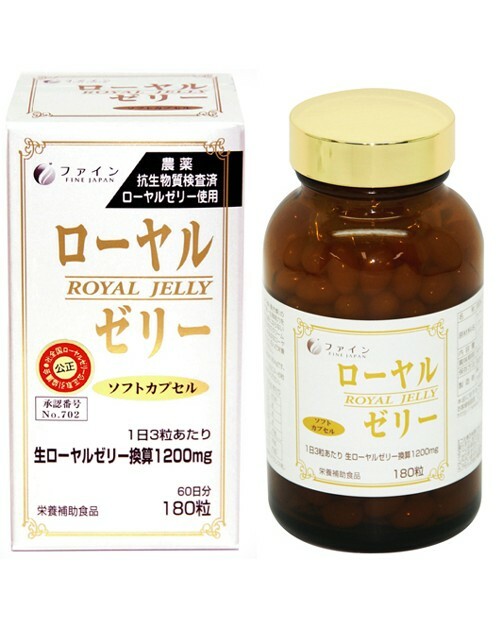 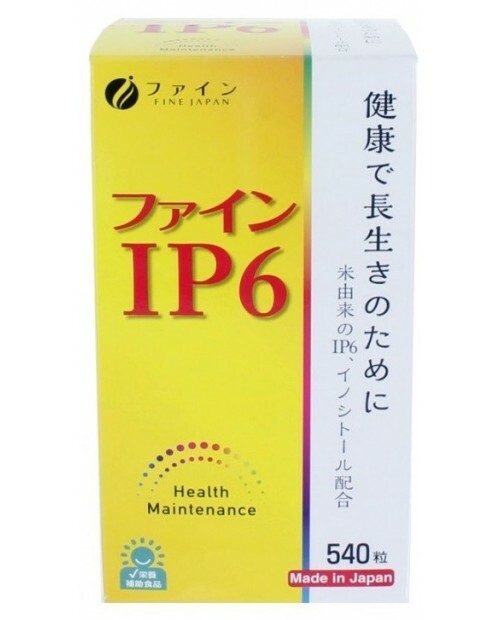 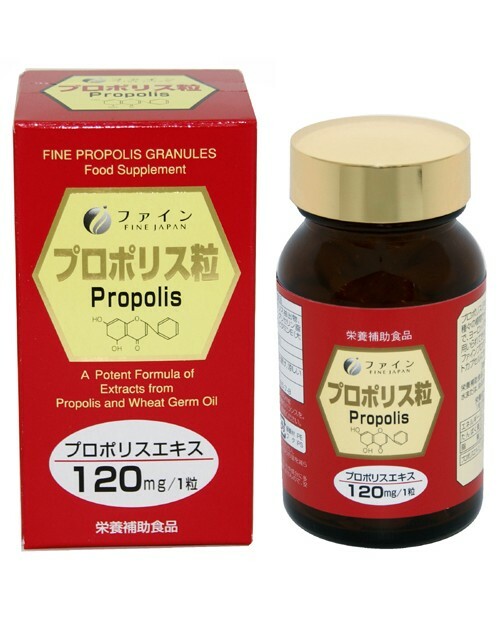 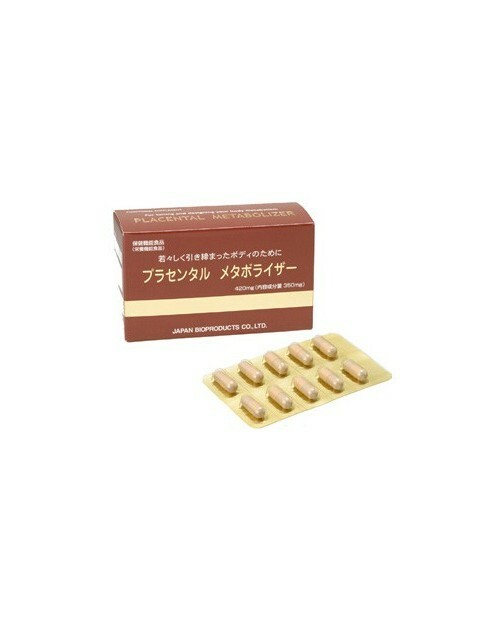 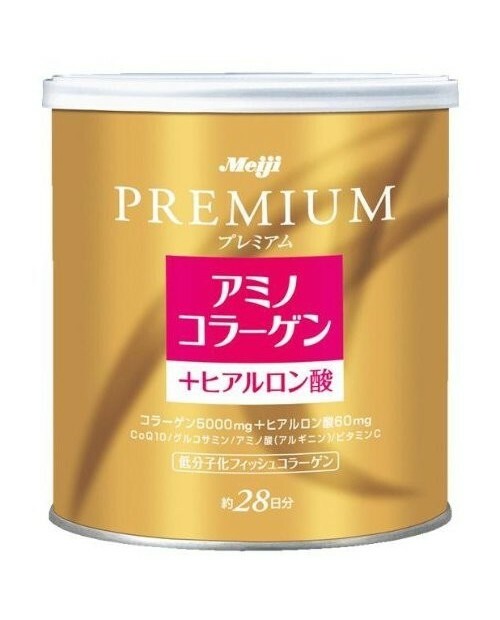 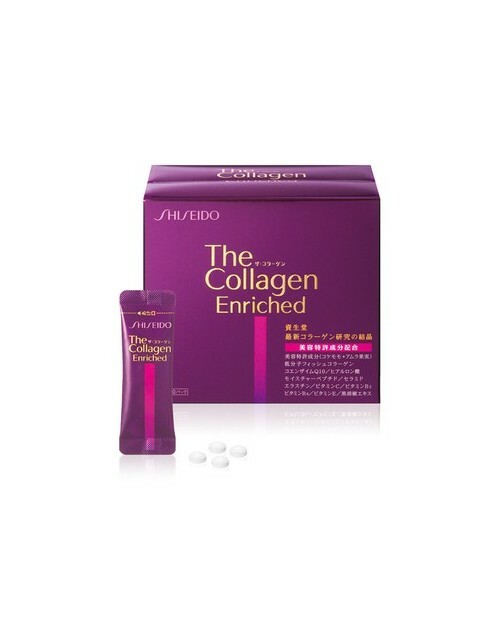 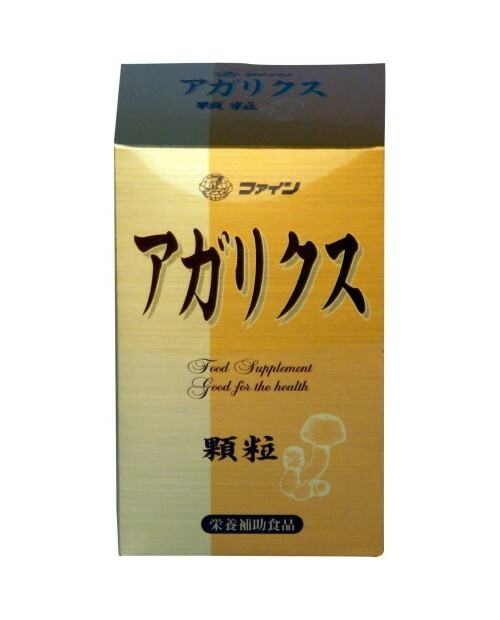 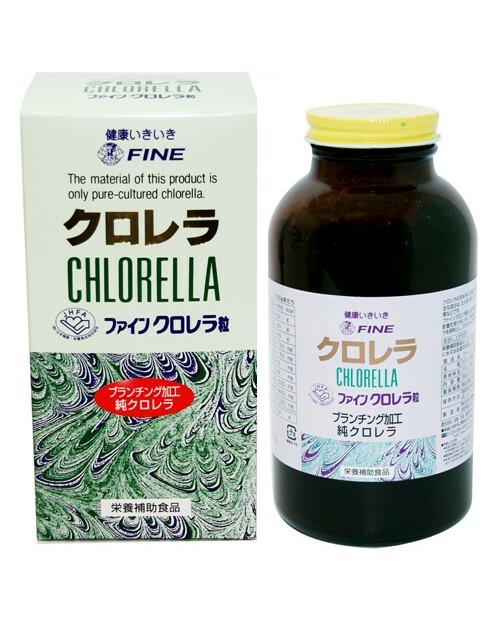 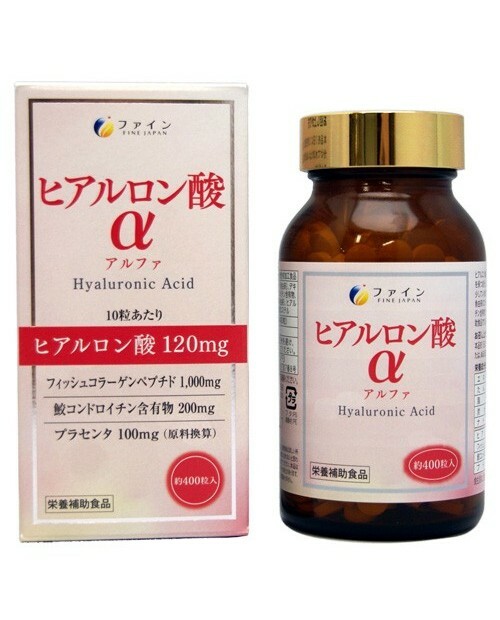 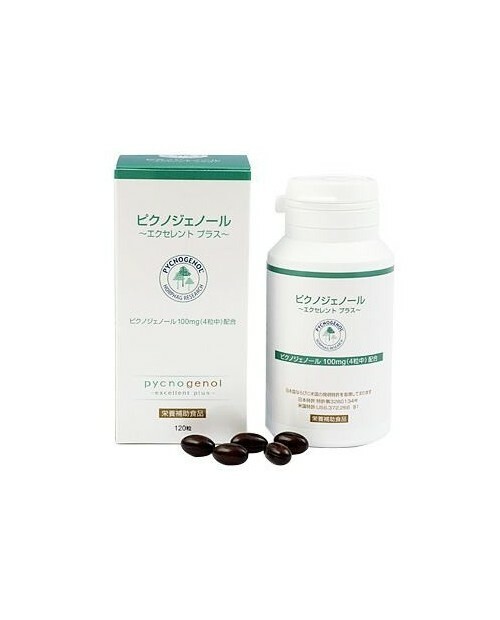 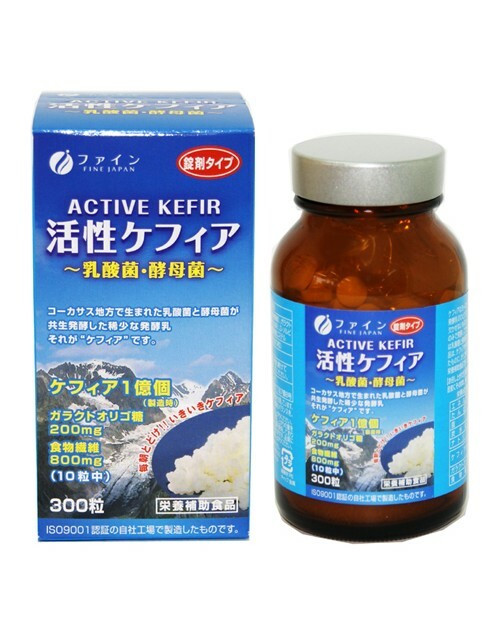 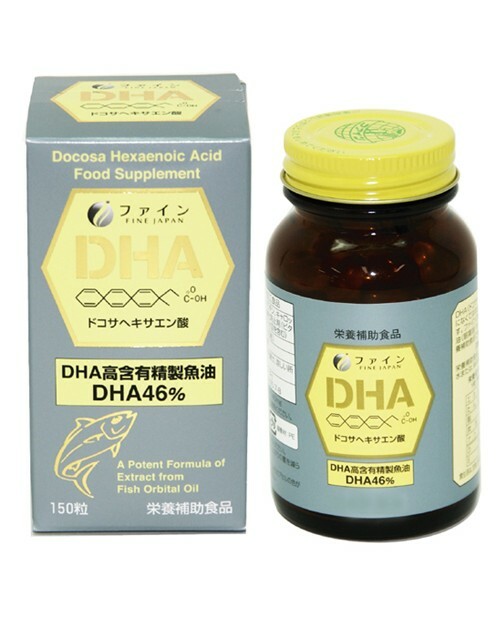 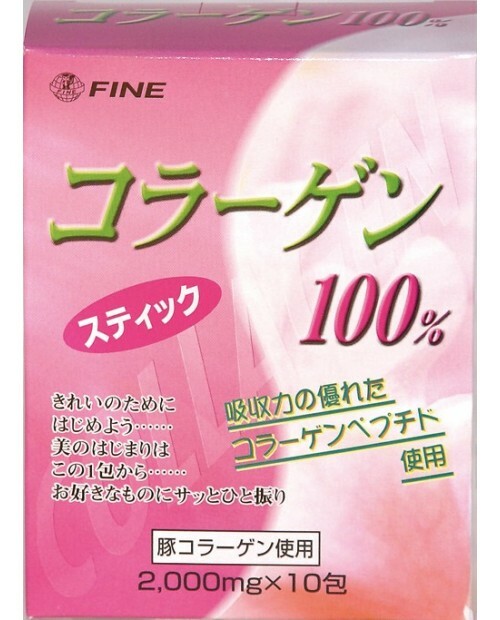 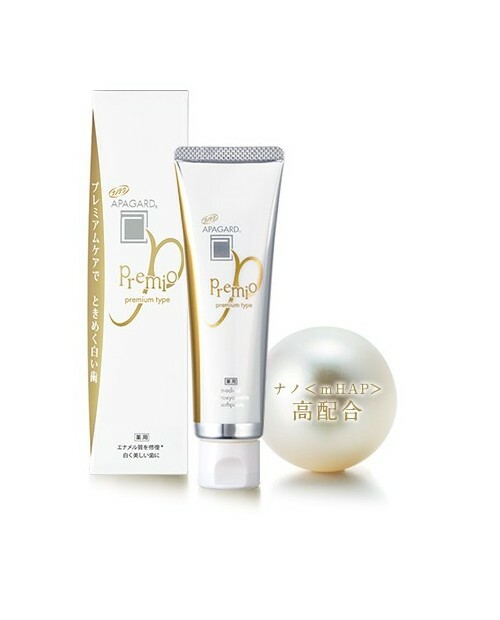 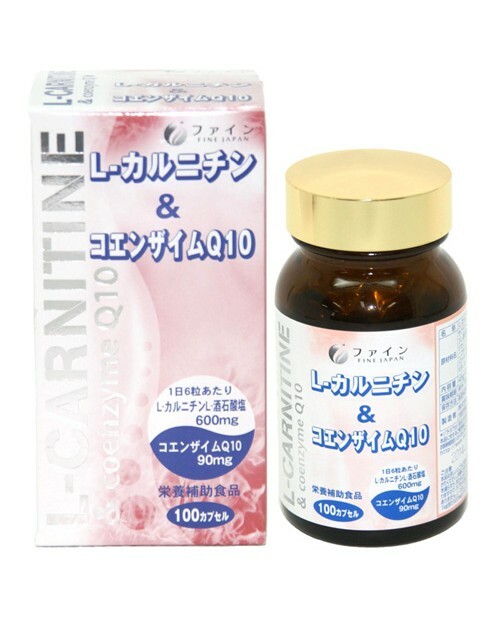 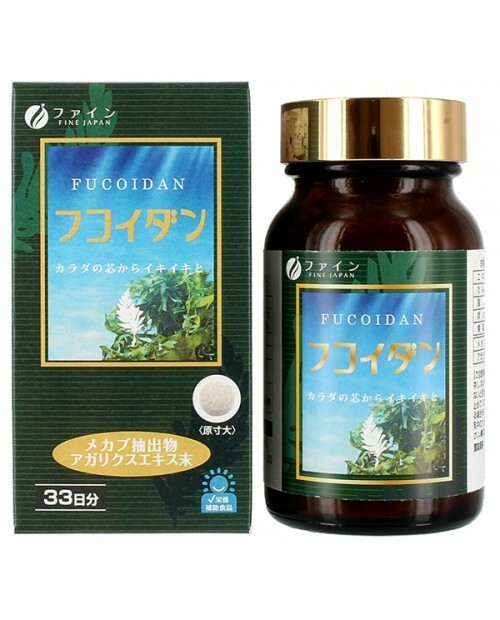 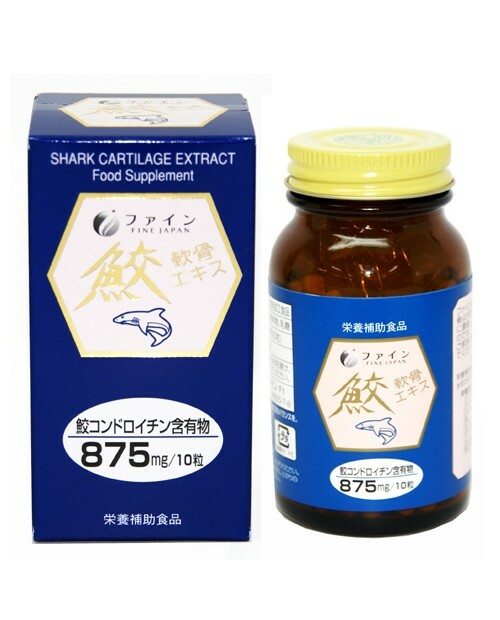 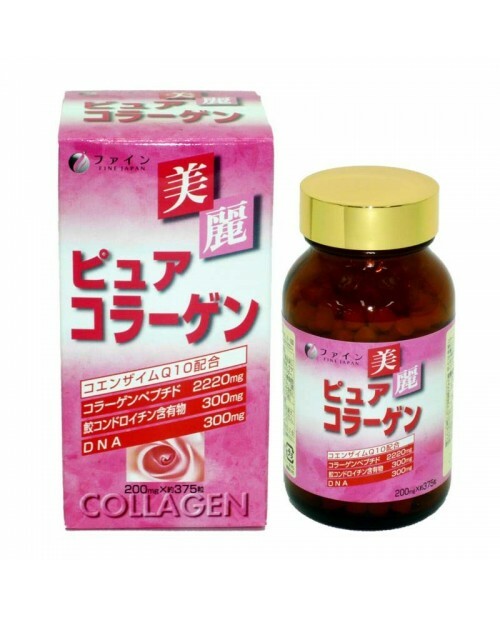 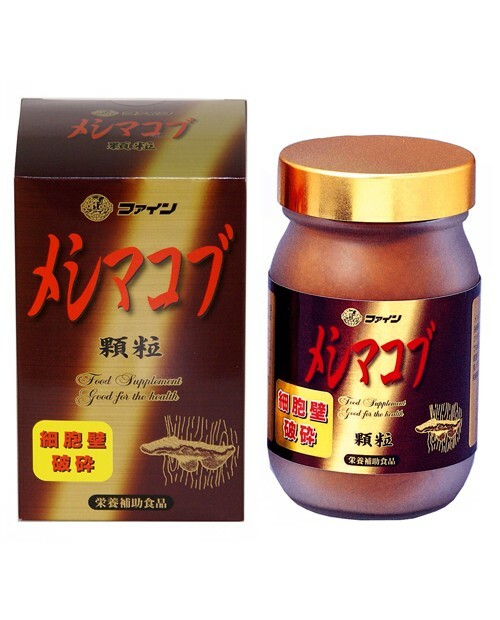 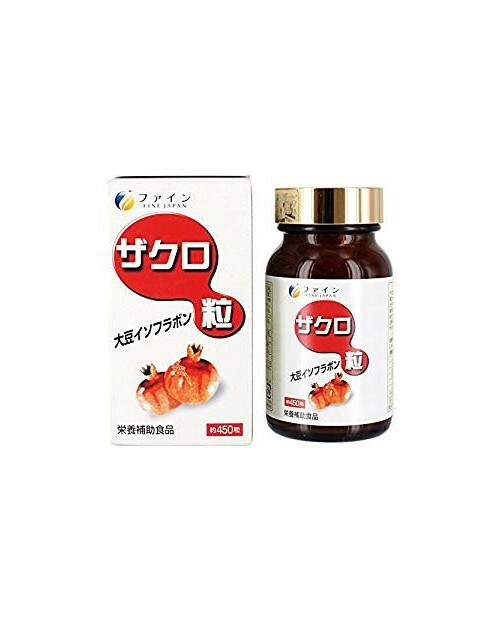 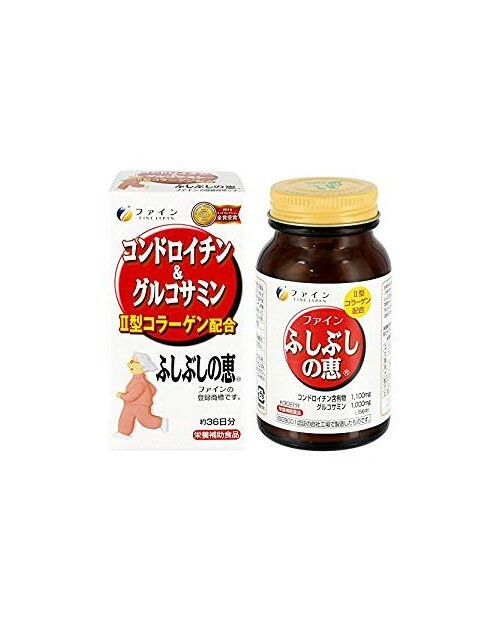 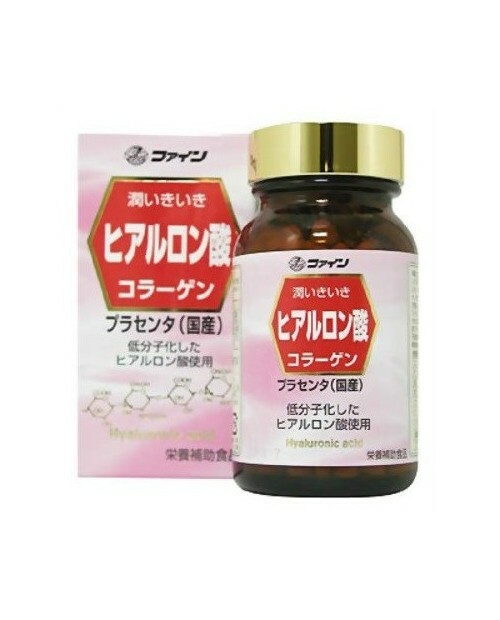 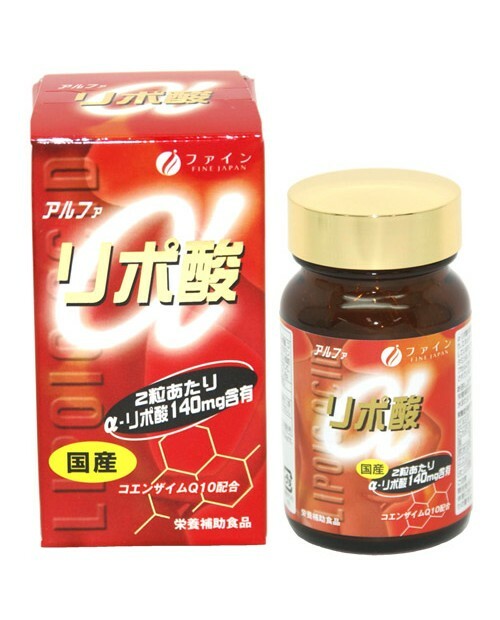 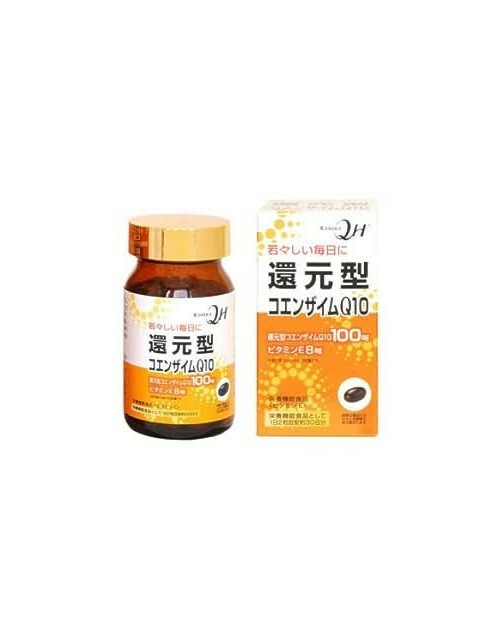 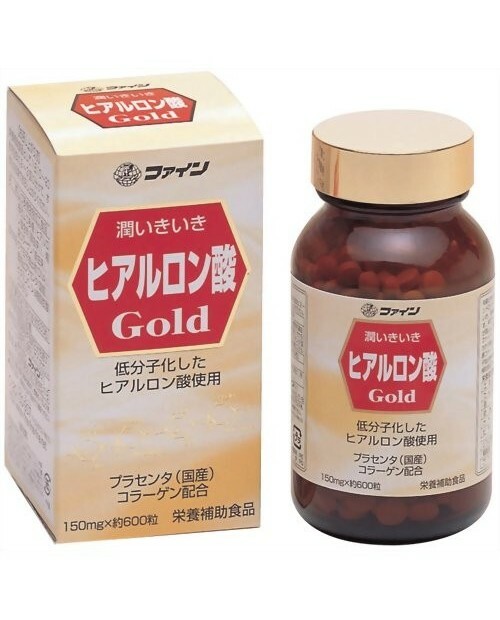 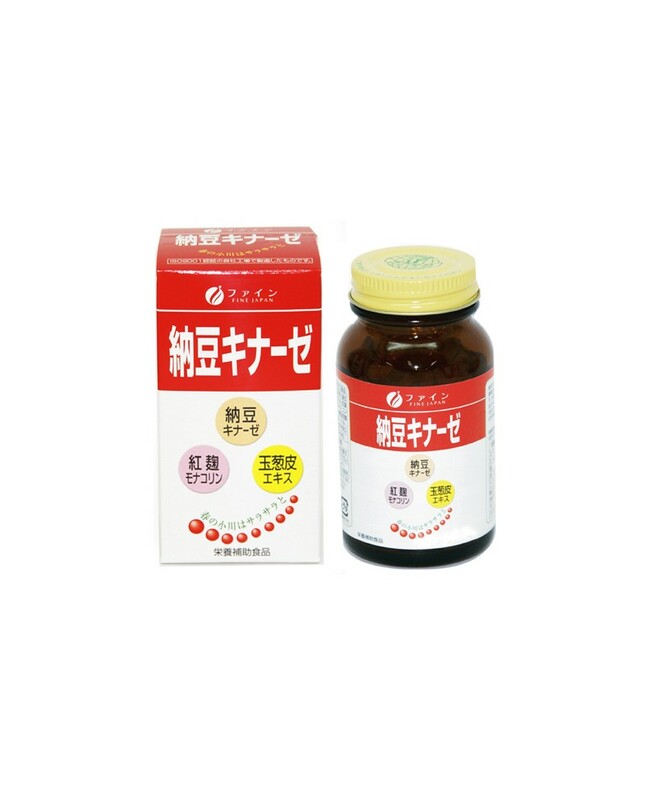 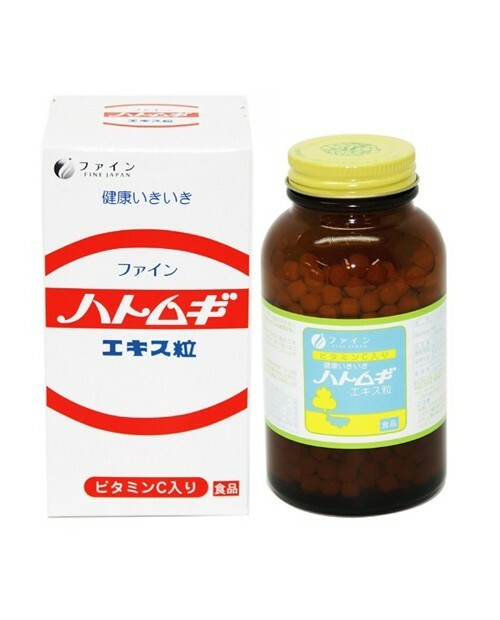 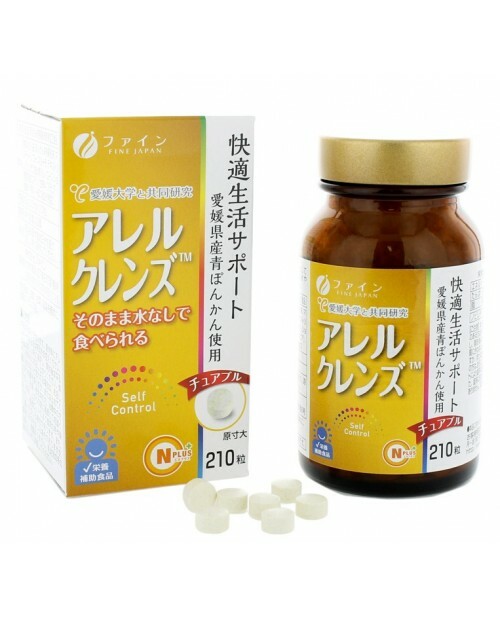 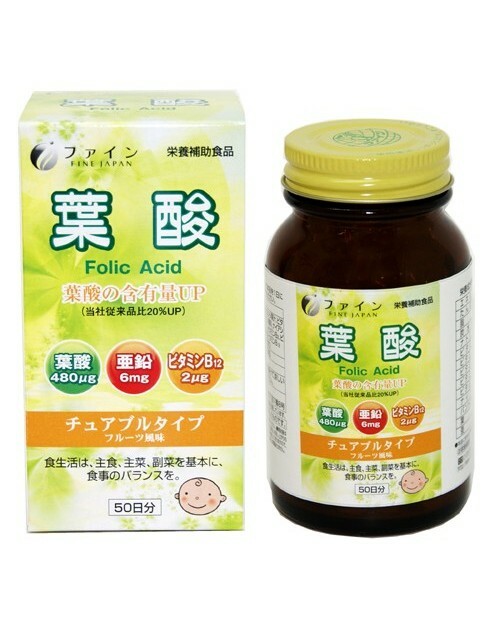 It is recommended especially for middle-aged persons to maintain of their health. 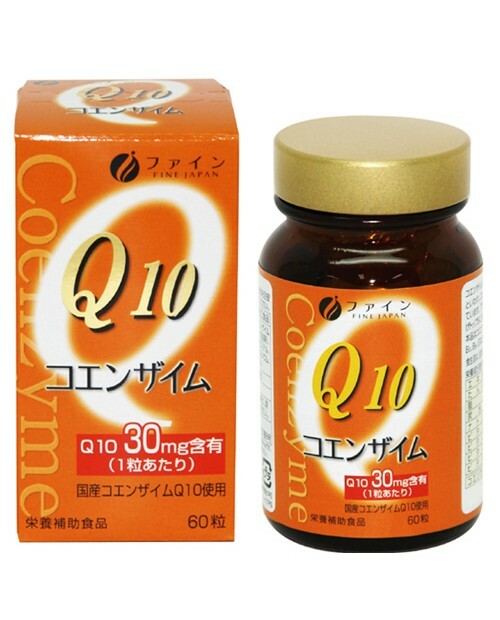 Take 10 to 20 tablets daily with cold or lukewarm water. 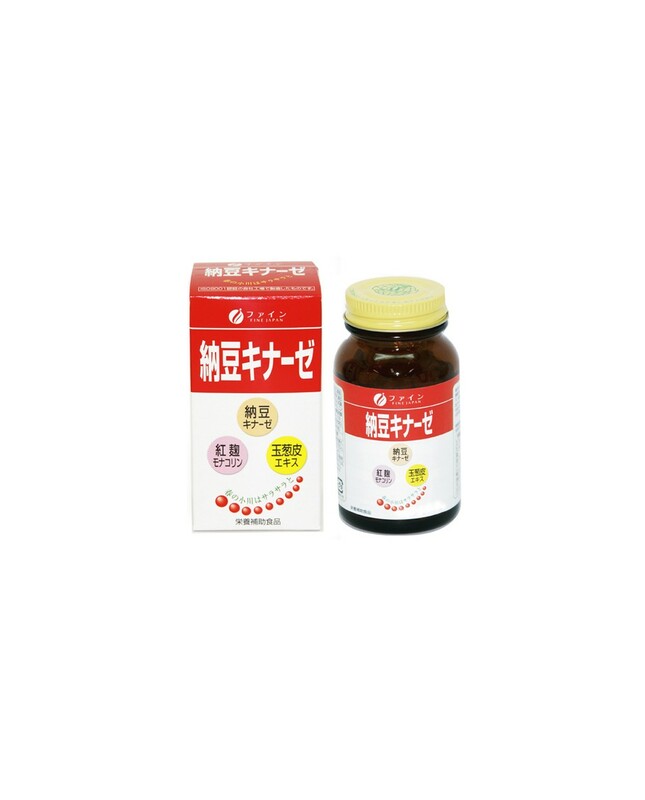 -Elevated levels of cholesterol in the blood. 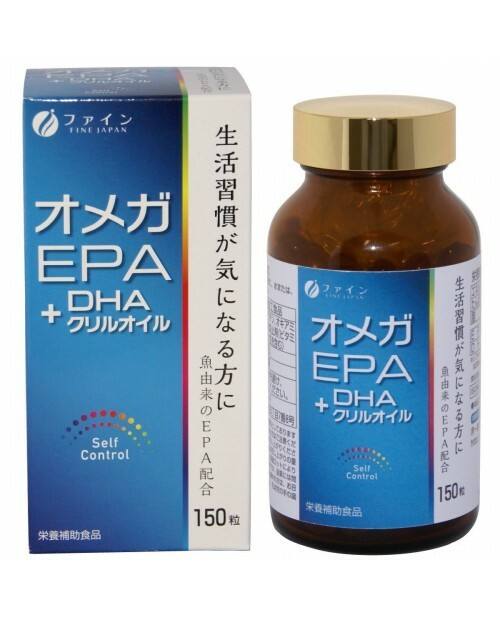 - Coronary heart disease, stroke or heart attack. 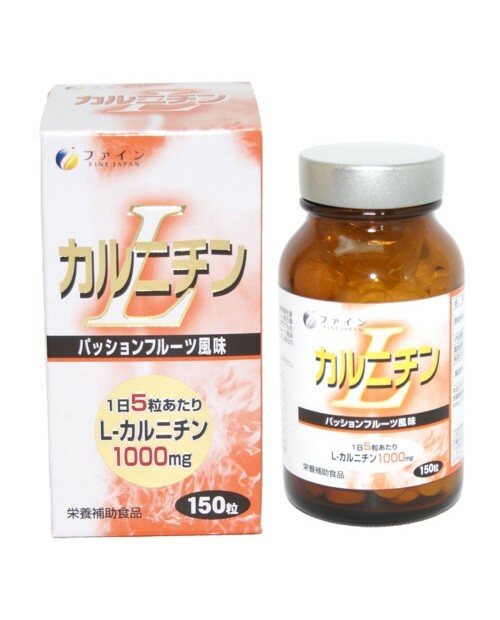 - Reduced memory or intelligence, especially age (60% of patients with senile dementia in Japan is associated with thrombosis of cerebral vessels!). 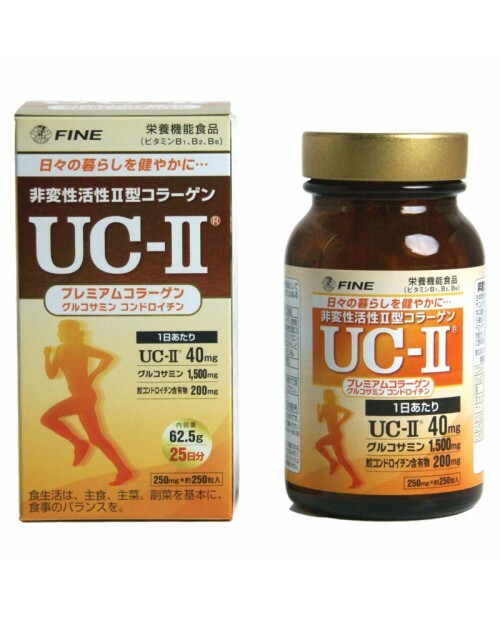 - Muscle fatigue or pain in the legs after undergoing a short distance. 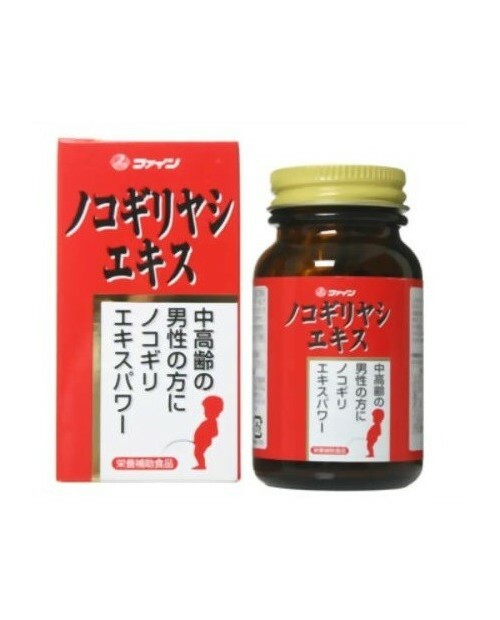 - Frequent numbness or tingling in hands and feet. 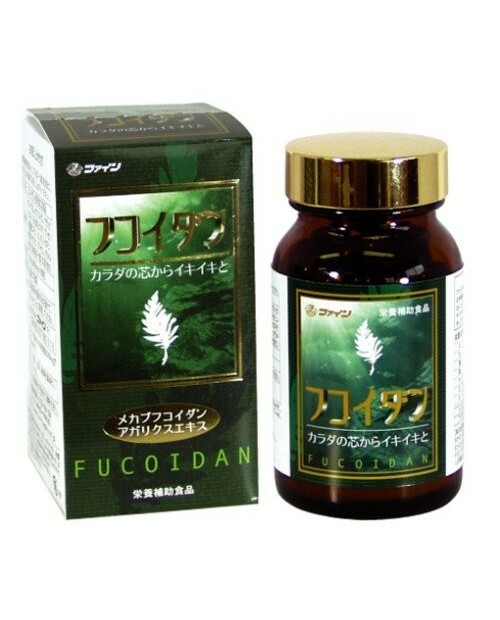 - In cases where the cuts, wounds, sores on the soles of his feet for a long time does not heal.